This designer kids tee displays a big bird with a big wonky eye. Original tshirt design by Squeaky Chimp. 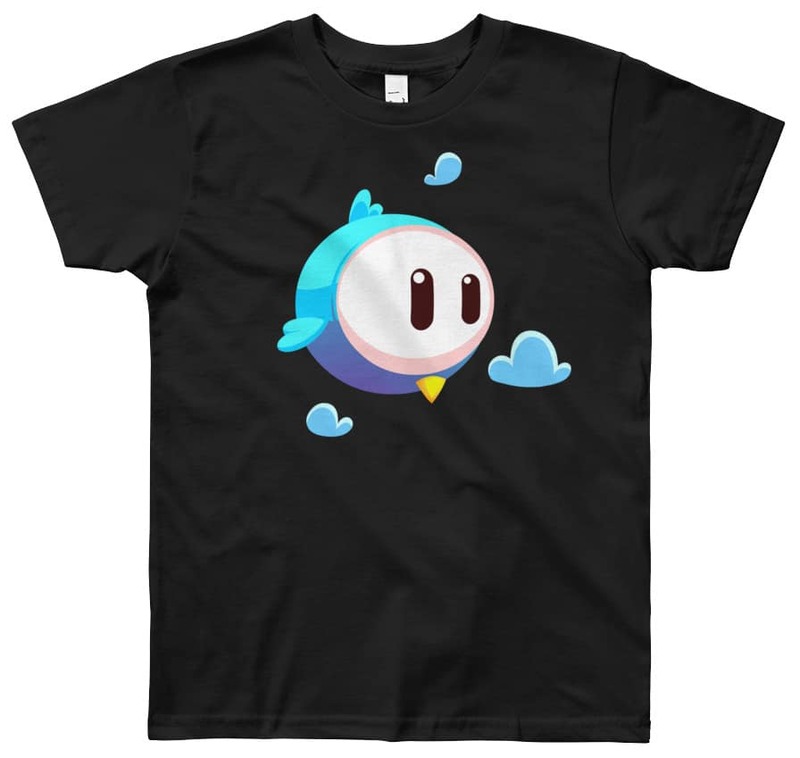 A super cool lightweight & comfortable youth short sleeve designer tee, made of 100% cotton.